Ingeniare is a blog written by Prof. Rosalind Archer. The blog shares her thoughts on engineering education, research and leadership. 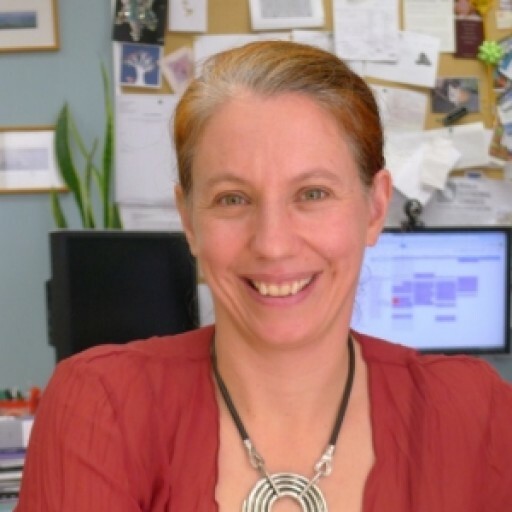 Rosalind is currently Head of the Department of Engineering Science at the University of Auckland. She holds the Mercury Chair in Geothermal Reservoir Engineering, and is Director of the Geothermal Institute. As an educator Rosalind helps students gain skills in mathematical modelling techniques that have the power to address problems relevant to industry, government and the community. She enjoys the transformation those students go through as they undertake their degrees. The research done in the Department of Engineering Science has strong mathematical underpinnings - but is all applied in nature, with applications ranging from renewable energy, to optimising health care delivery. The blog will showcase examples in more detail. Rosalind enjoys her leadership roles. The opportunity to develop a team of staff and students wider than her own research group is a privilege. She is the first woman to serve as a Head of Department in the University's Faculty of Engineering. From time to time this blog will include reflections on the challenges and opportunities involved. Engaging with industry and society is important to Rosalind. She is active in consulting and governance roles off campus, and comments in the media on matters relevant to her expertise. Rosalind was recognised in 2016 as the inaugural "Energy Engineer of the Year" inthe Deloitte Energy Awards.